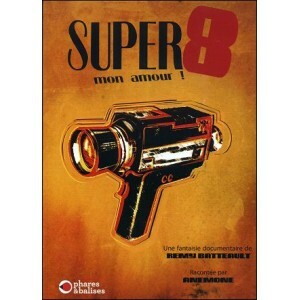 Home>DVD>Documentaries>DVD : SUPER 8 MON AMOUR ! 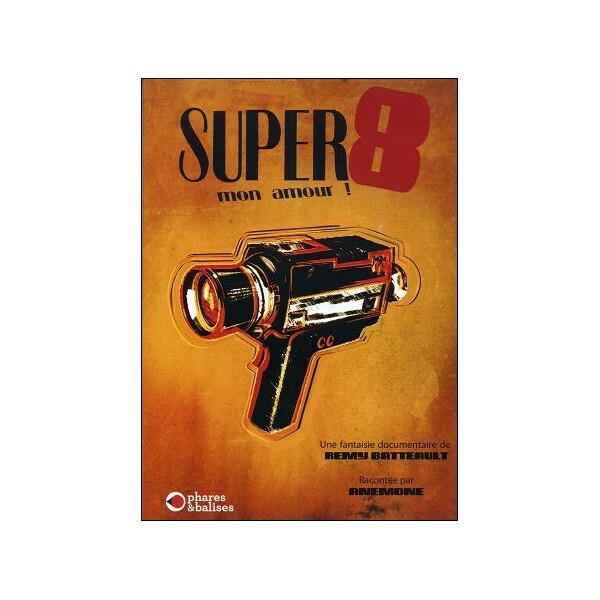 Dead and buried, the Super 8? Created by Kodak in 1965 and promised in 1990 to a certain loss due to the explosion of the video, it is clear that it resists! Dead and buried, the Super 8 ? Created by Kodak in 1965 and promised in 1990 to a certain loss due to the explosion of the video, it is clear that it resists ! A Super 8 camera takes us to meet those who still have a sentimental attachment to this format. From Beaune to Cannes through Cambridge, Paris and Strasbourg, start to discover a different kind of cinema.